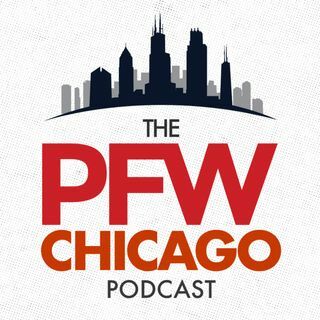 It's Mailbag time on the Chicago Football Podcast! Kevin answers your Bears questions about the running back depth, Vic Fangio's exotic schemes, undrafted rookies with the best chance to make the roster, the secondary and much more. We also talk about John Fox's hair, then Kevin gives a Bachelorette update and then we close up shop talking about the O.J. documentary. We cover all the bases on the CF Podcast!